Federico recounts his adventures in Koh Ker collecting stone samples. Market Manila visits the most famous of all Angkor temples, Angkor Wat. Alvin makes a trip from Bangkok to Ayutthaya. 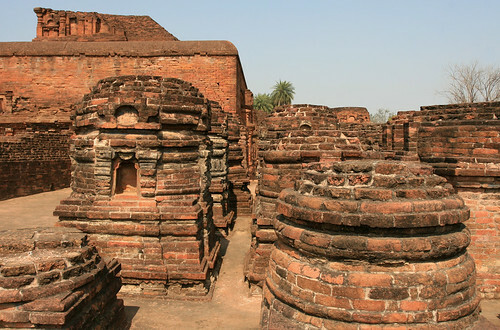 while over to the west, Indian archaeologists announced their discovery of the second largest Buddhist stupa in Ghorakatora, Bihar.